I finally get to share the images from the winner of my Facebook Likes contest. It took a while, but we finally got to shoot together! This lovely family was also a guest on The Middle Life Podcast, which aired before our session. It was a two parter, part one was with her story and part two was with her now husband too. Not only are these two deeply in love, but the bond as a family and how much they love each other just shines through. Plus, their daughter is unbelievably adorable! We got blessed by a lady bug in the middle of the session. These images just called for some fairy like edits and sparkle. I adored these so much. She did such a good job modeling too. It was so much fun to play all day with these three! 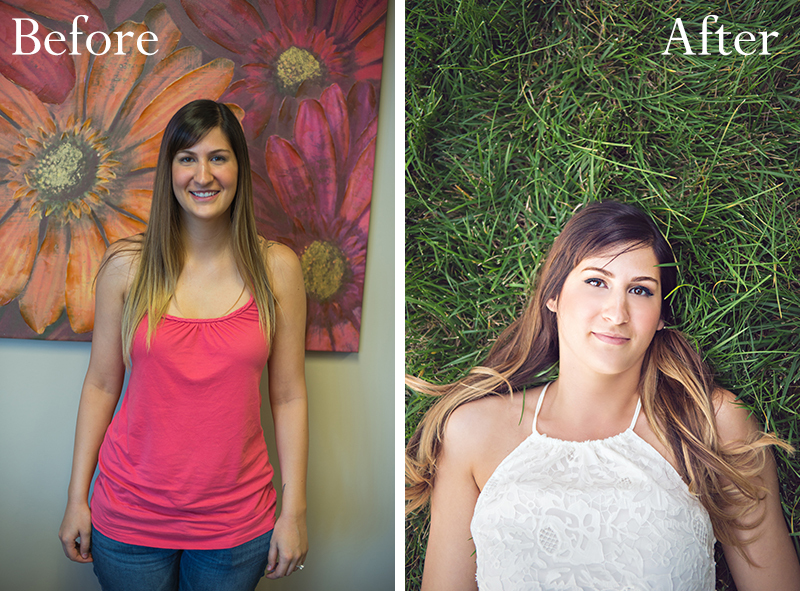 We also did a Before and After with the breathtakingly gorgeous Suzie. I love being able to capture the images of a mom. It very rarely happens that mom gets time to relax and be pampered in photo time. She is the one that schedules it. That picks out the clothing. That stresses when the dress picked out for their daughter doesn’t fit anymore, even though it would have made the perfect color scheme. So when I get to have hair and makeup done, letting the mom breathe and take time to concentrate on herself, images end up being so much better. 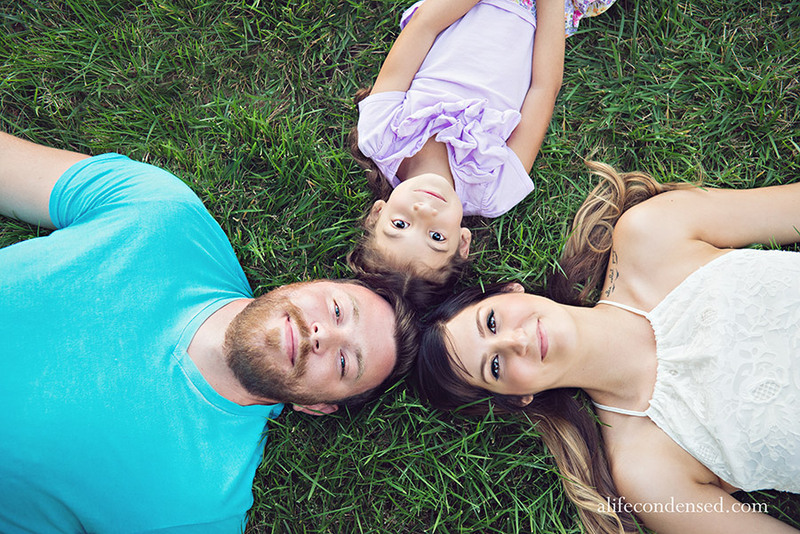 Do you want a family session with your family and have a time to pamper yourself too? Contact me today to schedule your session!